Lo Sport a 360 gradi ! 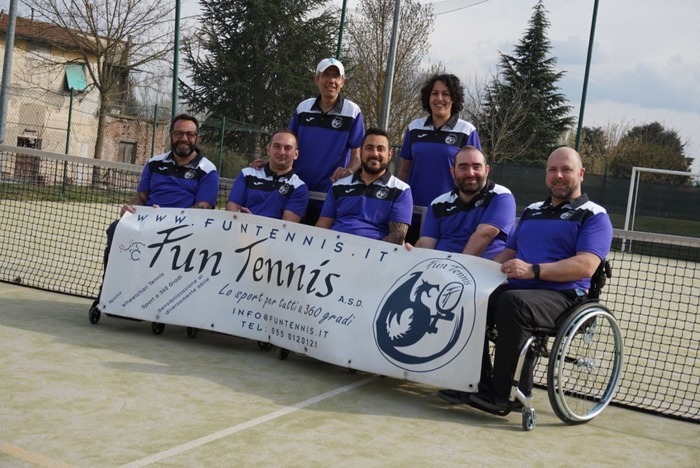 Copyright © 2019 FUNTENNIS A.s.d. All Rights Reserved.